Osteoarthritis: The old ‘wear and tear’ condition is wearing thin. Have you often heard of osteoarthritis being described as a ‘wear and tear’ condition of the joint? It is a common misconception that osteoarthritis is a condition based only on heavy or repetitive loads going through the joints, over years and years of our working and recreational lives. This would imply that only people working in heavy industries would get osteoarthritis, and that everyone in that industry would be expected to get the same levels of osteoarthritis. Likewise, people who work behind a desk or in a relatively sedate role shouldn’t be exposed to the toils of osteoarthritis. Can happen with a normal load if the cartilage is diseased to start with. Core to the common mis-management of osteoarthritis is the concept that people shouldn’t be exercising or exposing their joints to ‘further wear and tear’, as this will only accelerate their condition. A systematic review of randomised control trials was completed by Brica et. al. 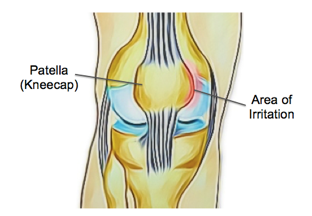 (2018) in the study Impact of exercise on articular cartilage in people at risk of, or with established, knee osteoarthritis: a systematic review of randomised control trials. In this review, Brica et. al. (2018) found 9 trials with a total of 14 comparisons of supervised exercise programs versus a control group that did not exercise. These control group comparisons included a range from non-exposure to exercise, to the use of TENS and heat packs, to the use of diet control medications. 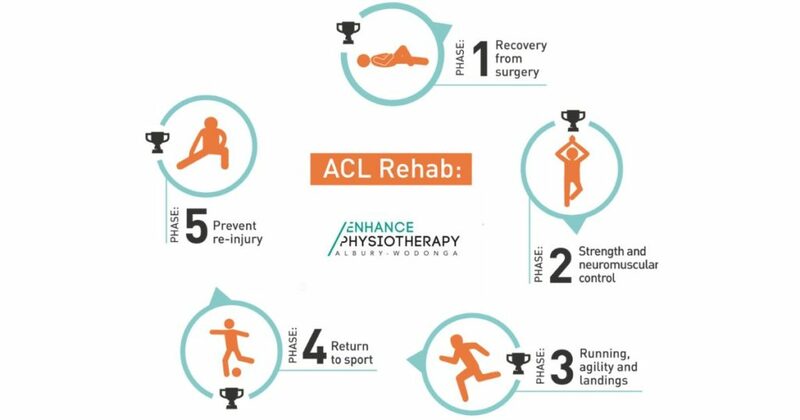 Whilst the quality and consistency among the studies was not optimal, the one consistent outcome that was shown was that the exercise groups did not suffer any further loss or damage to the articular cartilage. 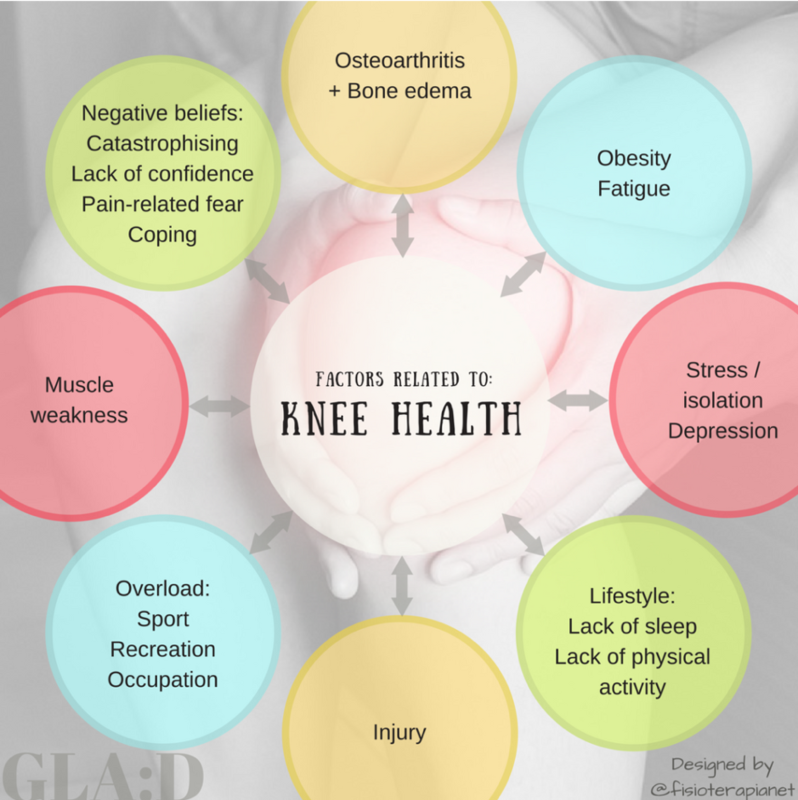 For further advice on the correct type and amount of exercise you should be undertaking to optimally manage your osteoarthritic knees and hips, book in today with one of our physiotherapists and discuss our GLA:D program, which provides all the information and exercise you need to revolutionize your activity levels again. Should I Be Resting More? There’s always a vibrant hum in the gym in the early months of the year. Everyone has set goals and resolutions to get fitter, faster and stronger. It’s usually a case of more training, or an increase in intensity in the hope of quicker results. However, there’s one important factor that might get you to your goal even faster: rest. Here’s a fun fact: you actually don’t build muscle in the gym, you break it down. Lifting weights causes tiny microtears in the muscle fibre when it’s exposed to a load it’s not used too. It’s the rest and repair process of protein synthesis that actually builds the muscle back up (known as muscle hypertrophy), letting you lift more next time you hit the gym. This process can take up to 48 hours, which is why it’s important to give that body part a break before putting it under a heavy load again. As well as helping with muscle repair, rest days also give your nervous system a break. When you’re training at high intensity, you are exposing your body to physical stress. 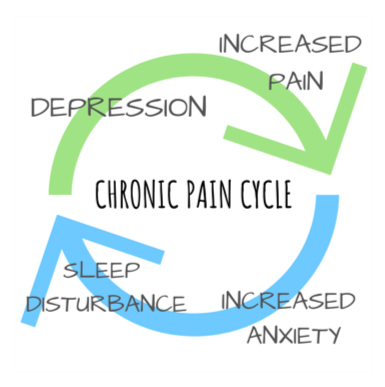 This activates a part of your autonomic nervous system called the sympathetic nervous system, which is involved in the “fight or flight” response. But why is this a problem? Unfortunately, your body can’t differentiate between you being chased by a tiger and you smashing out sets on the assault bike. Being in this sympathetic state for too long without sufficient rest can overstress your nervous system leading to burnout, fatigue, injury or illness. Also remember that most of us have other stresses such as work, finances, social commitments, and family to juggle, so it’s important to recognise when a high intensity workout might be adding fuel to the sympathetic fire and maybe chilling with a rest day is more ideal. But what exactly does a rest day mean? Should you be sitting on the couch bingeing on Netflix and popcorn? Definitely not! A rest day can and should still include physical activity, it just doesn’t need to be as intense. Going for a walk, a swim, a gentle bike ride, or doing a yoga or Pilates class can be a great way to break up your more intense training days. However, if your body is really craving a rest day or two, where you do absolutely nothing – take it! 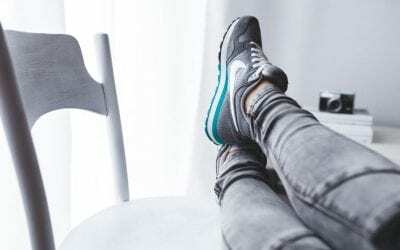 By taking some time to rest, varying the intensity of your workouts to match your lifestyle, and being mindful with your sleep and nutrition you give your body and mind the best chance of recovery so you’re fitter and stronger next time you hit the gym. Enhance Physiotherapy has two fantastic items that can aid in your rest and recovery – our Hyperbaric Chamber and Floatation Tank!